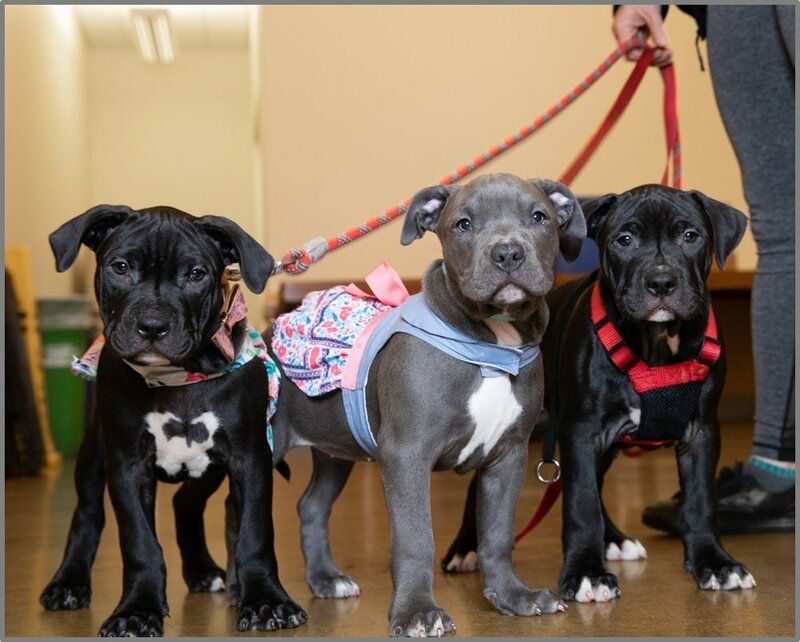 Vet SOS provides monthly pop-up veterinary clinics throughout San Francisco with the help of our veterinary volunteers. Follow us on Facebook for updates and stories. 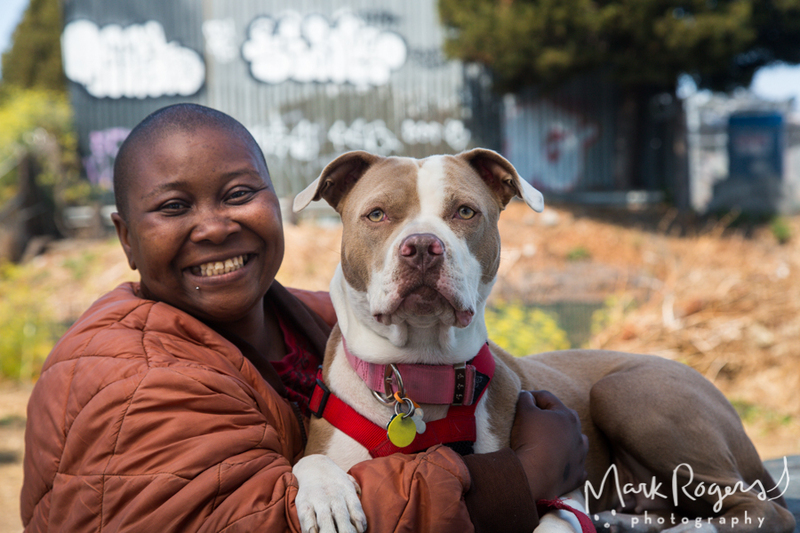 Each year over 500 companion animals of homeless San Franciscans receive free veterinary care from us.